I made you cake! 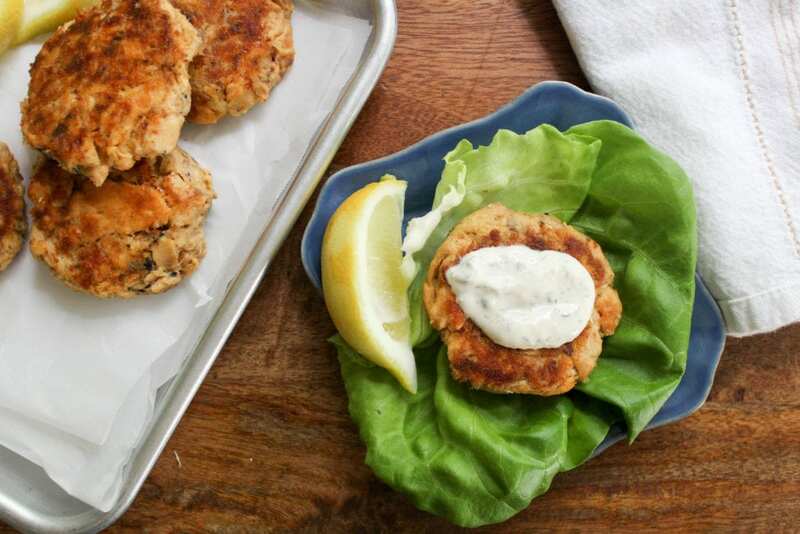 Savory, salty, crispy seafood cake topped with a tartar sauce that is just.so.good. At restaurants I’m always tempted to order crab cakes but rarely do, and here’s why: if I get even the slightest crunch that indicates shell, I don’t want to eat anything else at all and become hungry and annoyed and sad. So this solves that. With salmon! 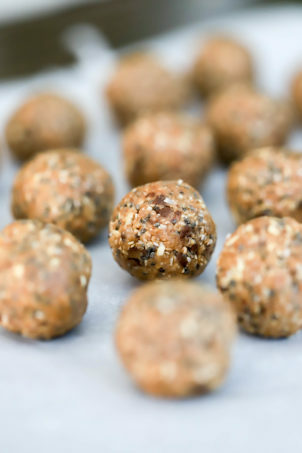 You could totally make these into burgers btw. But! 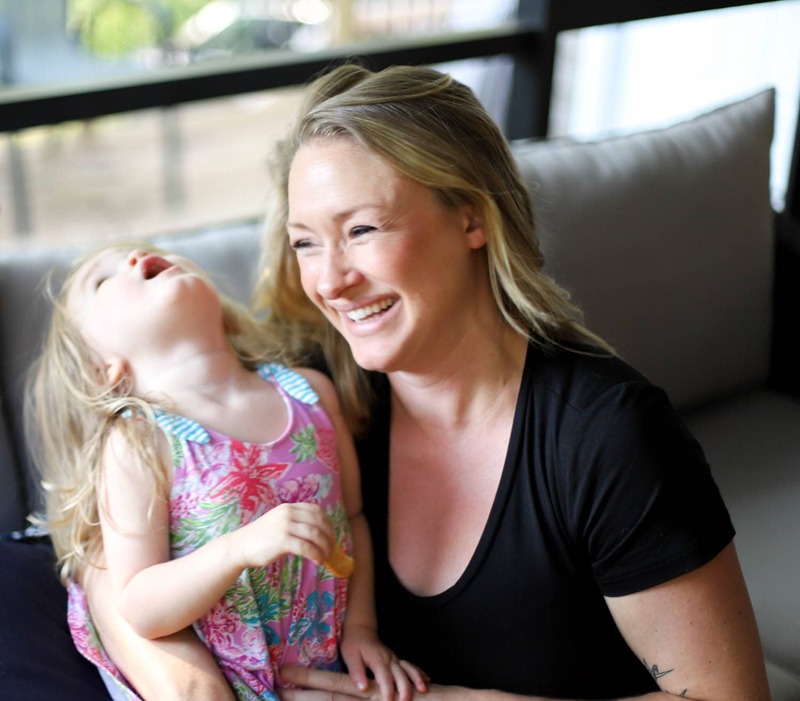 This totally feels like summer to me, and has two important characteristics that are important to us at the moment. First, they’re relatively low carb. There are some breadcrumbs in the cakes, but not many, and we went with lettuce wraps for health and flavor. AND, we used canned salmon here for frugality. 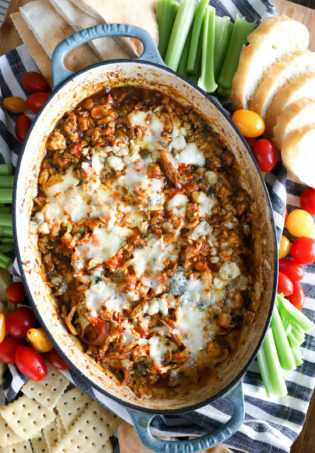 I’m actually a big fan of canned fishes; they taste great, are inexpensive, and are great for recipes like this where the fish gets so cooked that a super fresh piece would almost be wasted. We had these for lunch on a Saturday recently, and it was such a great mid-day meal. But now I’m thinking..brunch. With a runny egg on top? Can eggs go with seafood? Seafood can go with a bloody mary, that’s for dang sure. Let’s cake. You need! 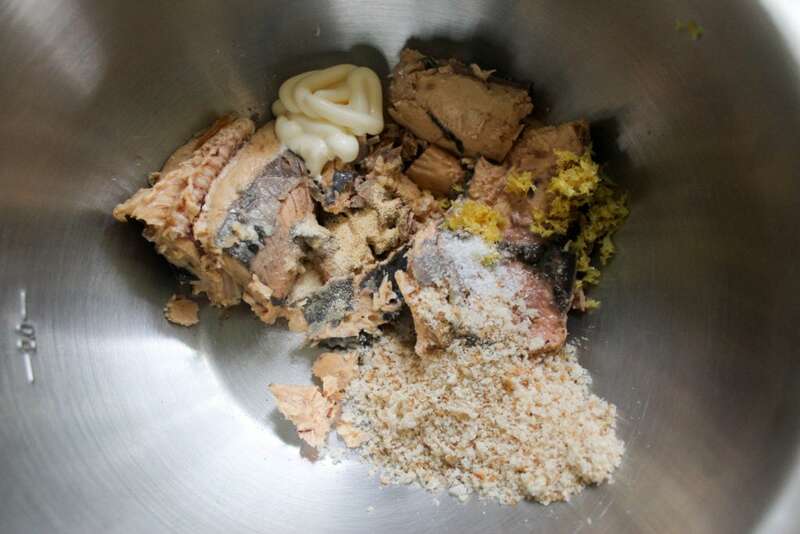 Canned salmon, onion powder, garlic powder, mayo, lemon zest, salt, and breadcrumbs. Any kind of crumbs you have are fine, they just get mixed into the salmon to hold it all together while it crisps up. 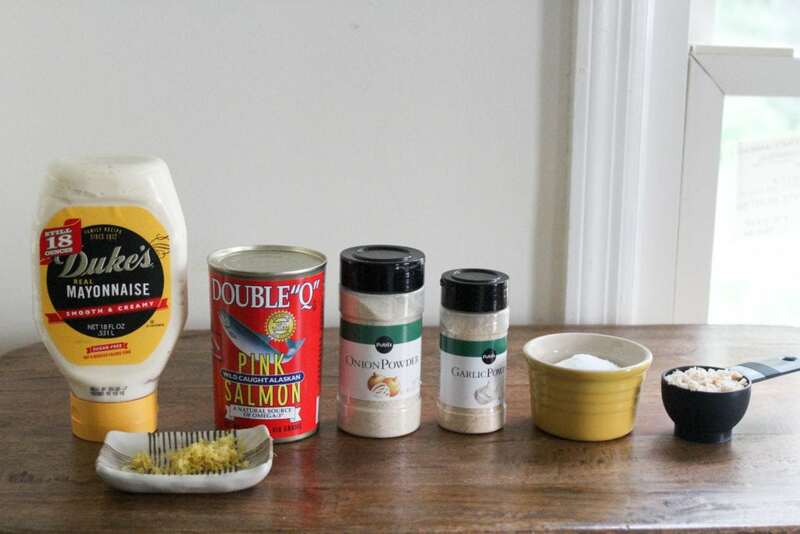 Also note the mayo v egg choice – you could definitely sub the mayo for egg but the cakes would be a little more firm – I like how the mayo adds a touch of flavor and creaminess but doesn’t change the texture of the salmon mixture like cooked egg does. Add everything to a bowl and mix it up. Then, use your hands to gently make 6 small patties. You can also make 4 burgers if you’d prefer to make these larger and/or for sandwiches. 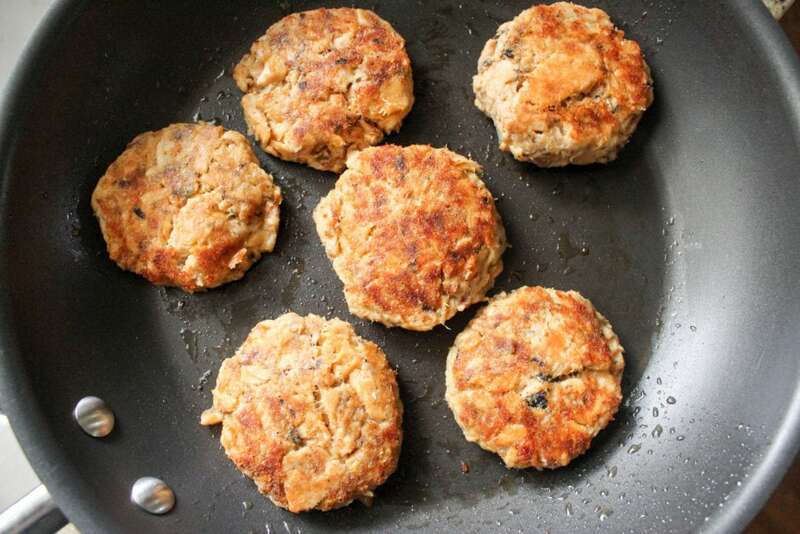 There is no real trick for making the patties, just go slowly and press press press together until they hold up nicely, then stick the patties in the fridge for at least 30 minutes. This will help them hold together when they cook. 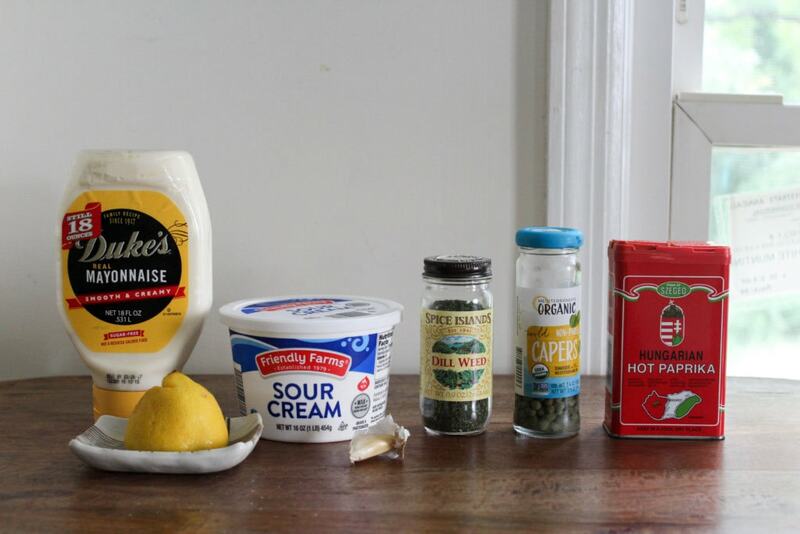 While the patties are chilling, make the tartar sauce. 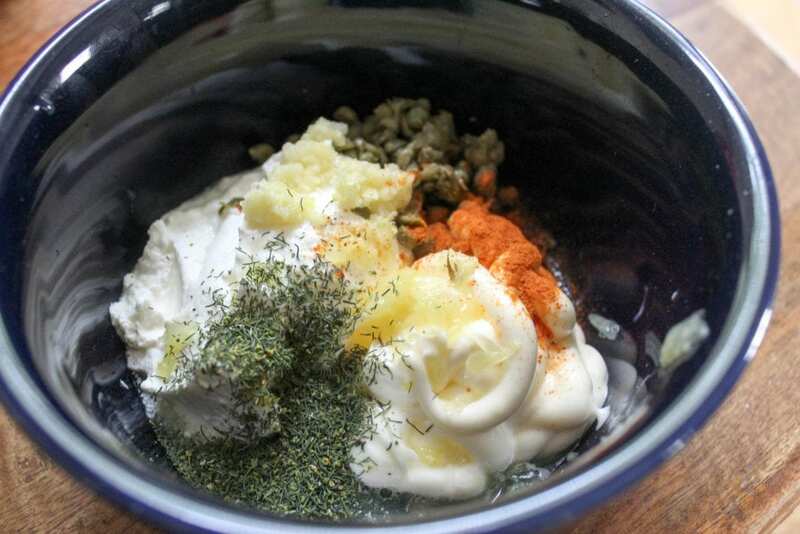 I use a combo of mayo and sour cream, lemon juice, grated garlic, dill, capers, and hot paprika (or cayenne). 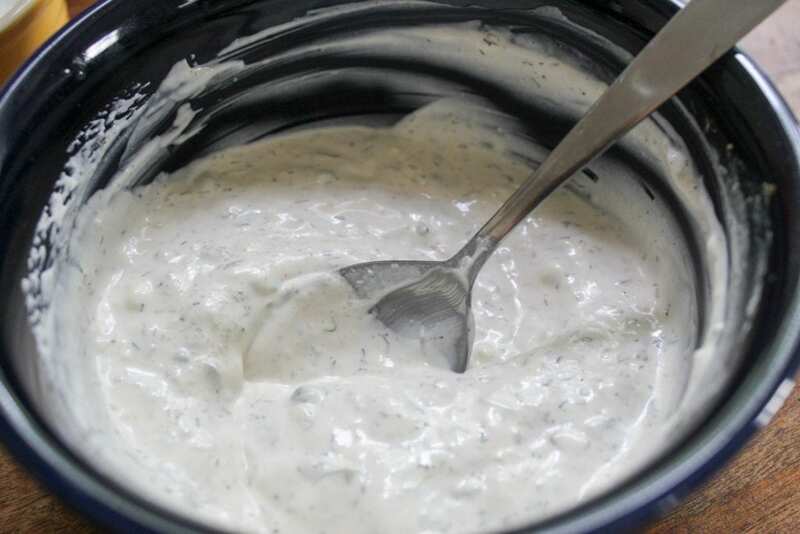 Even people who don’t like tartar sauce or mayo-based sauces like this, it is so flavorful from the dill and the capers. Stir. Taste! Pinch of salt? Probably. 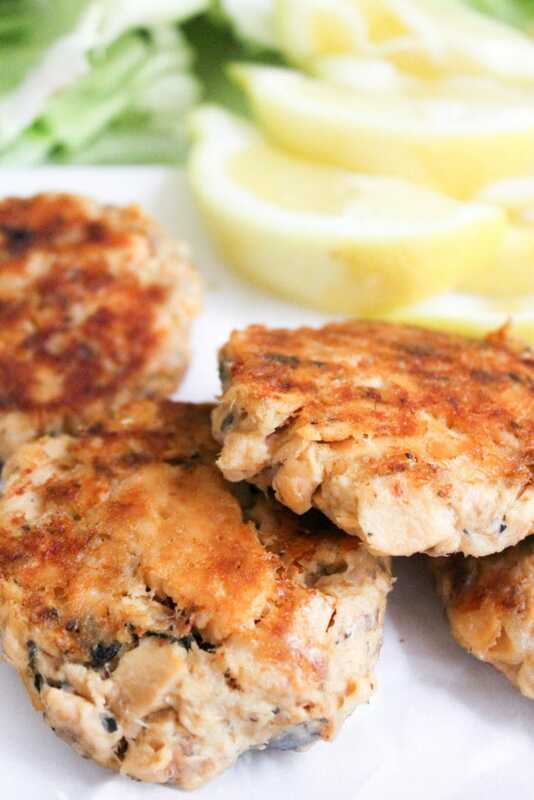 When the tartar sauce is made and the salmon cakes have chilled, heat a skillet over medium-high heat with some olive oil – enough to lightly coat the bottom of the skillet. When the oil is very hot, add the cakes. 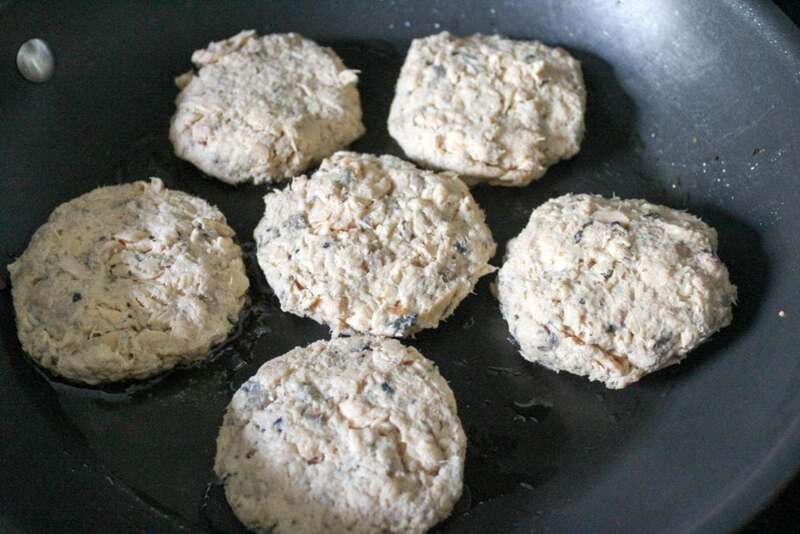 Pan fry the salmon cakes for about 5 minutes on each side until they are golden and crispy. 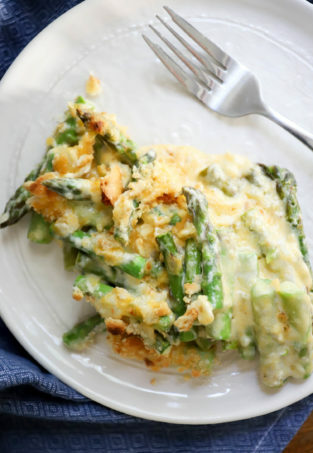 Flip them carefully with a spatula so they don’t break – you might need to use your fingers or a fork to help with this. Be gentle! 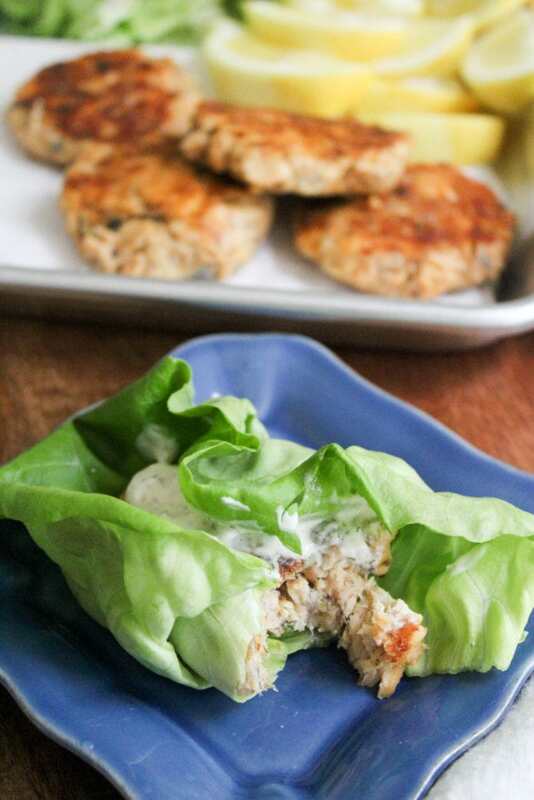 When the salmon cakes are crispy on both sides, grab some lettuce leaves, lemon wedges, the tartar sauce, and done! Lettuce wraps. Crunchy lettuce, buttery salmon, tart lemon, creamy tartar sauce. I love these because they still have the texture of salmon without being overly fishy OR inundated by filler like some seafood cakes are. They’re perfectly salmon-y, in the best possible way. Yield: Serves 2 as a meal, more for a snack. 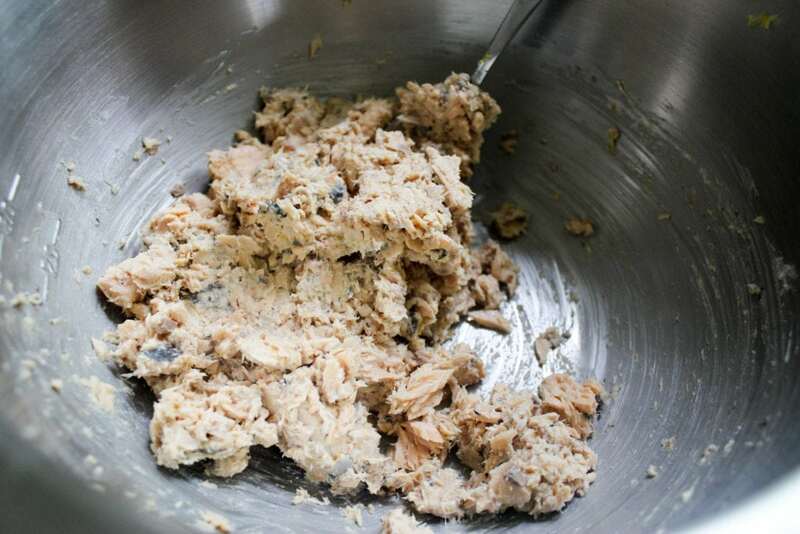 For the salmon cakes, combine all of the ingredients except for the lettuce leaves (duh omg) very gently in a bowl, leaving some large chunks of salmon. 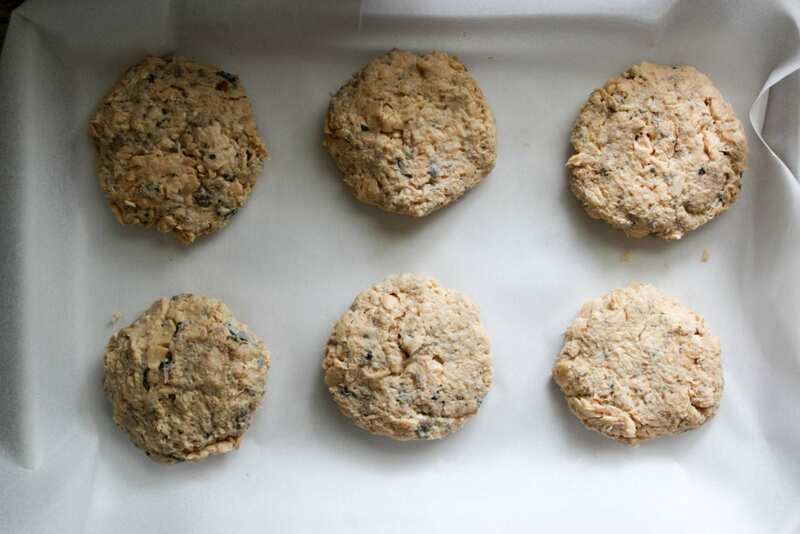 Form the mixture into 6 small patties, and place them in the refrigerator to chill for at least 30 minutes. 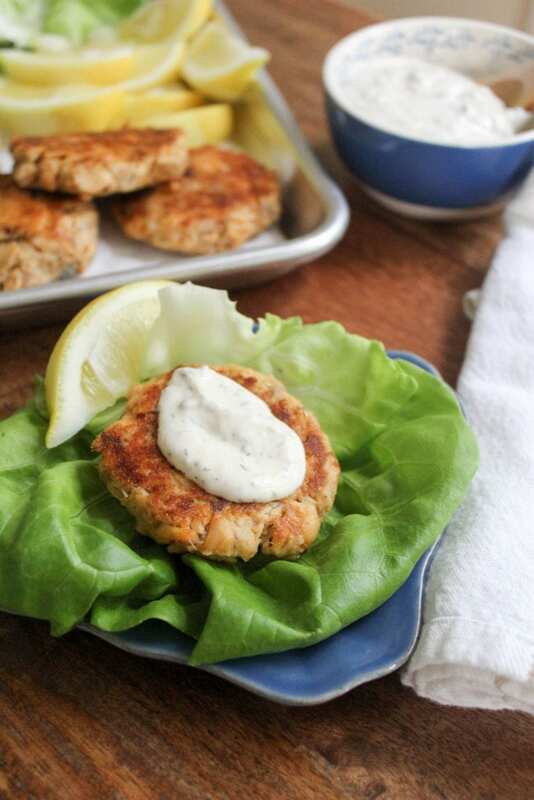 While the salmon cakes are chilling, make the tartar sauce. 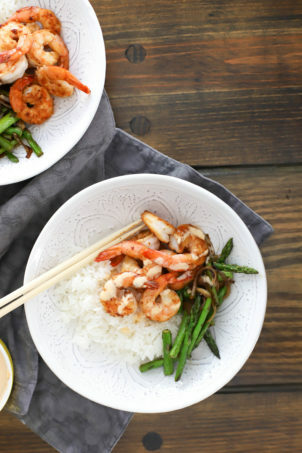 Combine all of the ingredients in a bowl and stir to combine. Taste the sauce, and add some more paprika or a few pinches of salt if you'd like. When the tartar sauce is done and the salmon cakes are cold, preheat a large skillet (or you can do this in batches) with some olive oil over medium-high heat. When the pan is very hot, carefully add the salmon cakes. Let them sit for 4-5 minutes to crisp, then flip them and continue to cook until browned on both sides. 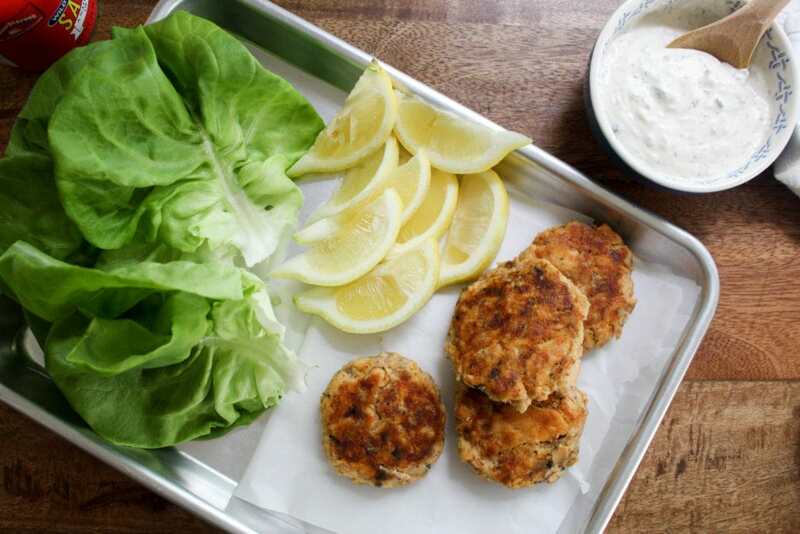 Serve the salmon cakes in lettuce leaves with the tartar sauce and lemon wedges. Enjoy!